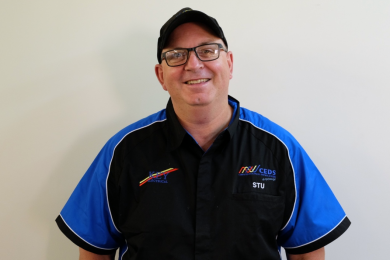 Stu has wide experience in the electrical and data networking industry. 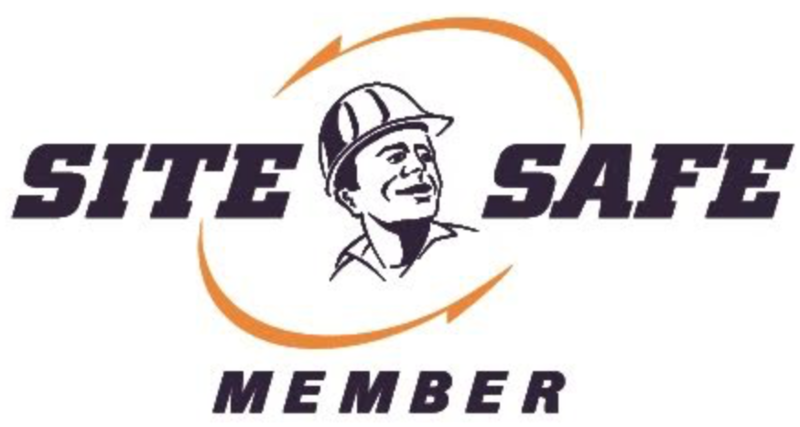 He can lend his hand to pretty much any electrical, data, networking, inspection, fault finding or maintenance job. Stu is a polite and approachable person with a friendly smile. He provides solutions to most difficult of problems. Outside work he enjoys spending time with family members and tinkering with his race car – Of course he is a Ford man… And is always first on racing day! 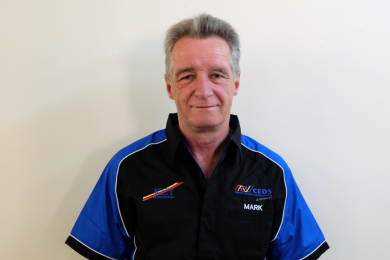 Mark has been in the electrical industry for a significant amount of time and has worked for some well known companies over his years as an electrician. He is hard-working and committed and though he takes his work seriously, Mark has a subtle sense of humour that will catch you off guard at the best of times! When he’s not saving the day at Key Electrical, Mark enjoys car models and is a bit of a musical aficionado – Playing many different instruments and even featuring in his own band! 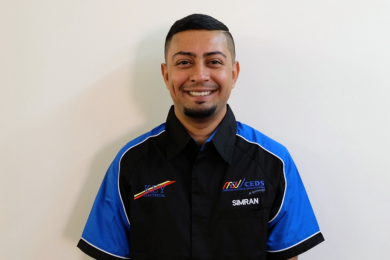 Simran is responsible for the day to day running of the office including accepting and managing the job bookings, allocating jobs to staff, stock control and invoicing. He has worked in customer service and supervisory roles for many years. He has an acute attention to detail and is a natural born leader. Jack of all trades, Simran is also a commercial pilot with a Diploma in Aviation – A passion he has had from a very young age. He also loves his cars, a seemingly popular hobby among the Key team!